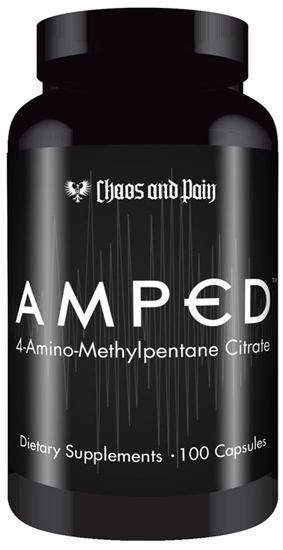 Also known as "4-amino-2-methylpentane", AMP Citrate is a new stimulant in 2014 that has been added to several new pre workout supplements and fat burners. On this page, we will provide a list of products that contain only AMP Citrate. The rest of them will reside on their proper category pages (likely the pre workout supplement category or fat burner category). 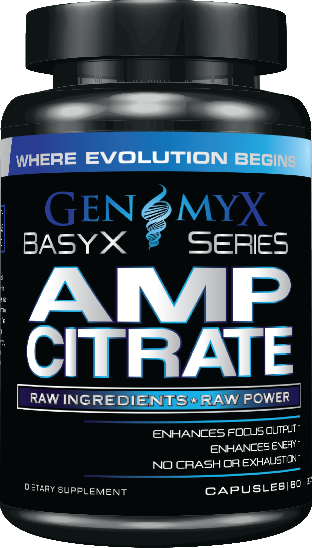 For the best information, as well as a list of products that contain it, please see our AMP Citrate article on our blog. Sign up for future AMP Citrate news! Click the button below to sign up for future AMP Citrate news, deals, coupons, and reviews!